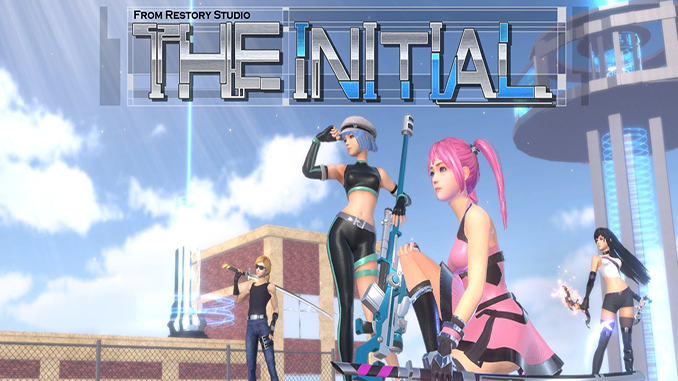 The Initial is a single player action adventure role-playing video game developed and published by Restory Studio. The game was released on 18 July, 2017 for Microsoft Windows and Mac OS X via Steam. Restory Studio is a small team of five developers. We hope you will love this game as much as we do. This game has many levels and battle zones with plenty of challenges along the way. Enemies with different abilities, multiple traps, and unique bosses. With four difficulty levels to choose from, there’s a challenge just right for everyone from beginners to action game veterans. We hope you will like it. Grab your sword and good luck!